We encourage children, youth and adults – students, teachers, other school actors and collaboration partners – to join us in creating new ways to use technology in the teaching of 21st Century Skills. Could you also become an Inventor? Can Robot Ruttunen visit your school too? Could you travel together virtually to the other side of the World? The Innokas Network encourages schools to arrange their own activity that supports the learning of 21st Century Skills and to participate in education development. We support schools by arranging trainings, consulting and events in different parts of Finland. The network was created by a handful of practicing teachers. Today the network comprises over 600 schools all over Finland, international partner schools in the Global Innokas Netowork, and collaboration partners in Finland and abroad. A key current challenge in educational science is how to change the school to better support the learning of 21st Century Skills. 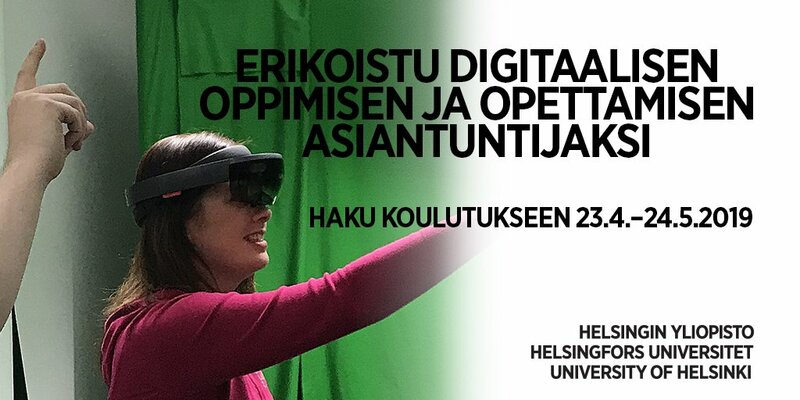 Coordinated by the Faculty of Educational Science at the University of Helsinki, Innokas Network is responding to this challenge. We apply and produce novel education research in collaboration with our partners, including the FabLearn Lab at Stanford University and the Chinese Global Education Community. Our network forms a unique live lab that allows us to study new educational innovations in a practical school context. Innokas Network is open for new participants! Join here!